As an alternative or add-on to CASH for Windows, our Customer Web Portal lets you give your customers access to job details, asset lists and planned service schedules. 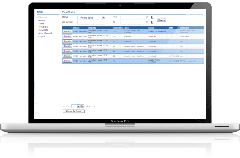 In conjunction with the Gabriel Field Service management system we offer full stock management and parts list features linked in to an easy-to-use yet sophisticated quotation system – the ideal solution for increasing sales and reducing administrative costs. The Gabriel Job Data portal shows your customers detailed information about visits to their sites – for example they can view a list of completed visits (and drill in to see the detail of the work carried out) and quickly view any forthcoming planned maintenance visits and minor repair jobs. Customers can print their own job sheets and can check on the status of work - cutting down on admin work for your team and saving you time. 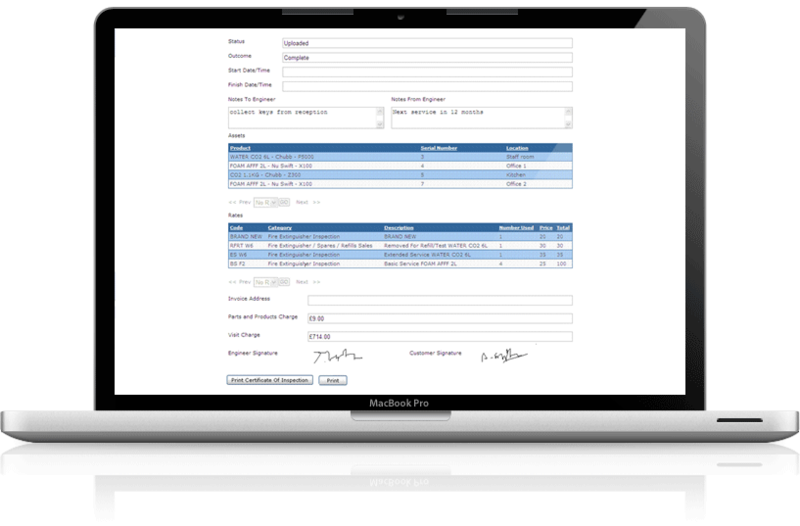 You can also opt to display customer charges against each item of work carried out, if required. 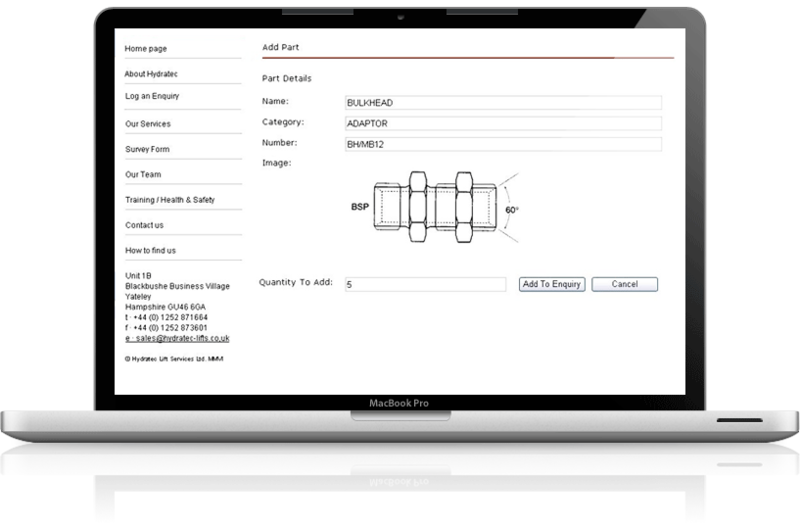 Customers can also see who signed for the work, timesheet entries and parts used. 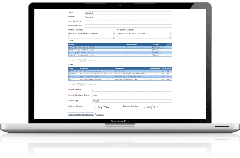 Customers can log new enquiries via the portal - either for parts for servicing contracts or minor repairs. 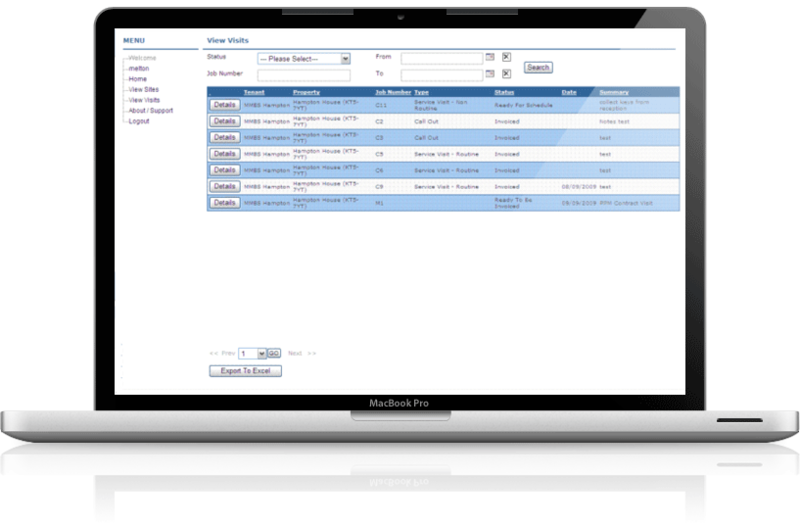 This then raises an enquiry or sales opportunity on your central database and allows you to allocate it to a member of your team and process it. We also provide a full e-commerce parts sales application which can integrate with all the major field service solutions.